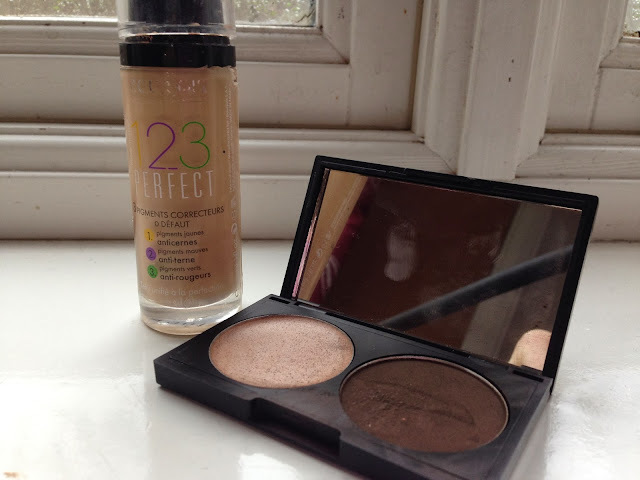 As 2013 draws to a close, I thought it was time I looked back on those products that have really made their mark on me this year. I've made up some little categories, here are the products that have made my 2013 just that little bit better. FAVOURITE CLEANSER: Una Brennan Vitamin C+ Cleansing oil (yes, that's a make shift pump dispenser) - This will probably come as no surprise to some of you. I reviewed this a few weeks back (here) and I just can't get enough of it. Cleansing oils in general have made a huge impression on my skincare routine this year and I don't doubt for a second this will be being repurchased again and again in 2014. RUNNER UP: The Body Shop chamomile cleansing oil - Another great offering, with the same price tag as the Una Brennan. The only difference with this is, it's slightly runnier and doesn't have as nice smell as the winner. This is still a great contender and should the Una Brennan disappear from our shelves I would happily return to this one - full review here. 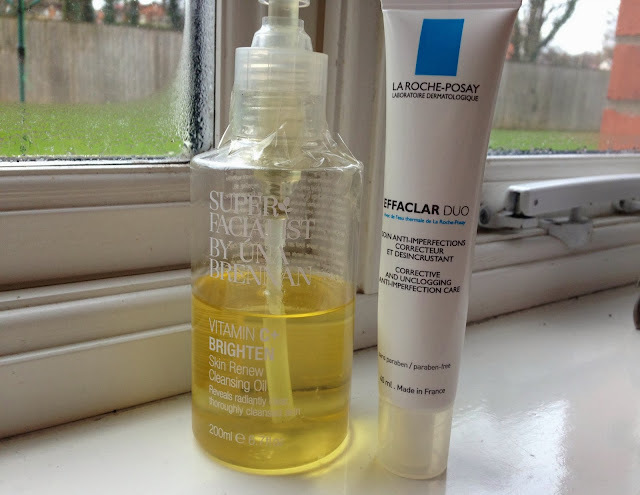 FAVOURITE SERUM: La Roche Posay Effeclar Duo - I've still not got round to do a full review of this (I have no idea why, it's a Godsend). This is the perfect all rounder for me, it declogs pores, adds some moisture and nips those pesky pimples in the bud. This is the perfect pick-me-up especially if I'm looking a little tired and my skin lets me know if I've not applied this. This does exactly what it says on the tin and that's why it deserves a place on my hero list. No runner up in this category, nothing even comes close. FAVOURITE FOUNDATION: Bourjois 123 Perfect - I always thought Healthy Mix would be taking the top spot this year. Don't get me wrong I love Healthy Mix but there is just something about this foundation that gives it a slight edge. I actually pushed the 123 Perfect to the back of my make up drawer for some time, it wasn't until I ran out of the HM that I stumbled back to this foundation. That was a good few months back now and this has seriously impressed me. I love the matte finish it gives, it evens out my complexion and gives a good medium coverage whilst still giving that less is more look. This is a firm favourite of mine and I think it deserves a hype. RUNNER UP: Bourjois Healthy Mix - I don't think a great deal needs to be said about this foundation. It probably will always be my go-to foundation in the summer months when I'm looking for a light coverage. I don't think I need to build the hype, this will always be one of my faves. FAVOURITE MAKE UP/ACCESSORY: Tropic Skincare Eye Brow Palette* - What did I do before I owned this? My eyebrows have seriously been missing out. This has by far been my most used product this year and something I use no matter what make up look I'm going for. I won't ramble too much as I have a whole post dedicated to this (here) but it's the perfect shade for me and stays in place all day, what more could I need for my favourite make up product - this has certainly earned it's place. RUNNER UP: Eco Tools Brushes - I know everyone raves about the Real Techniques brushes, and I have to admit I love the Expert Face Brush but I seem to be picking up my Eco Tools brushes more and more. The quality is great, they never, ever shed, plus they're a little cheaper than other brushes. 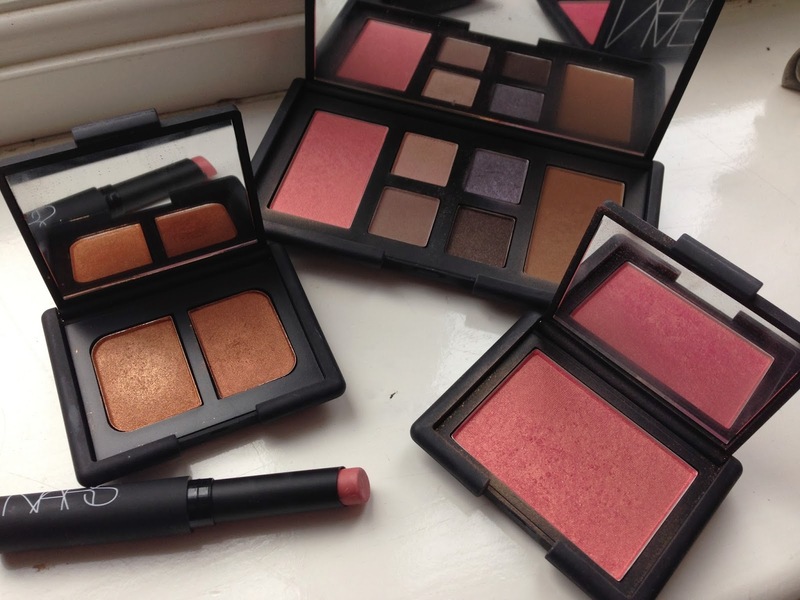 I own the powder, blush and eye make up brushes and I couldn't be without them. FAVOURITE BRAND: Nars - No prizes for guessing this one, if you follow me on Twitter (@Katieatki) you'll know I have some crazy obsession over Nars. My collection has grown, albeit slowly, this year but my goodness they never let me down. There has been nothing I've tried from this gorgeous brand that I've disliked and I just can't wait to extend my collection further. 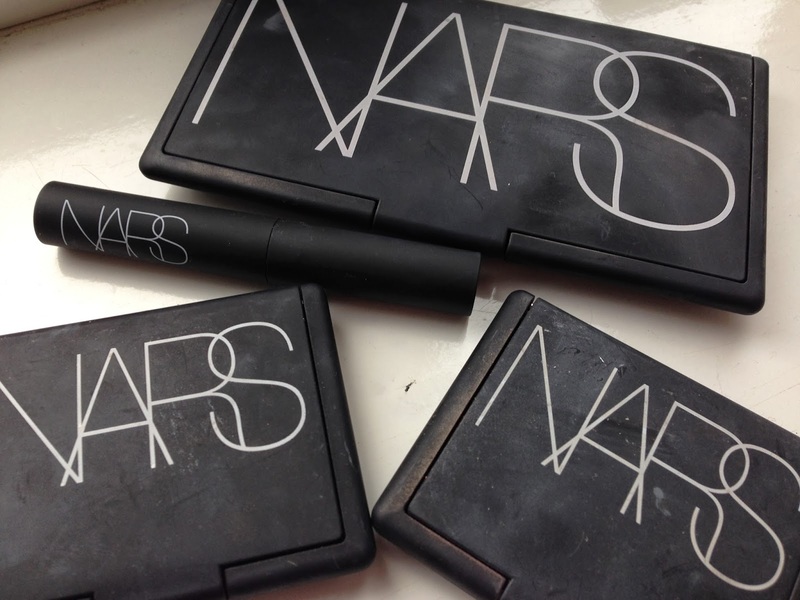 If you need me, I'll be by the Nars counter. RUNNER UP: Clarins - Okay, this was pretty close. My love for Clarins has grown by the day and I'm discovering amazing new products from them all the time. At the moment I can't get enough of the Exfoliating Brightening Toner and the Hand and Nail treatment, such good quality - I need more. Vote for me in the UK Blog Awards, just click the button below! They all seem like great products! Great post!!! I also discovered some great brands this year and I think I'll do similar one (or YouTube video). I'm still quite unsure when using cleansing oils, it just doesn't feel "clean" to me and I like feeling "skqueaky clean", but I am aware how beneficial it is for you. Bourjois foundations are the best on the high-street! I definitely need to try Effaclar duo! I also think Nars are a fabulous brand, their products are always such good quality!